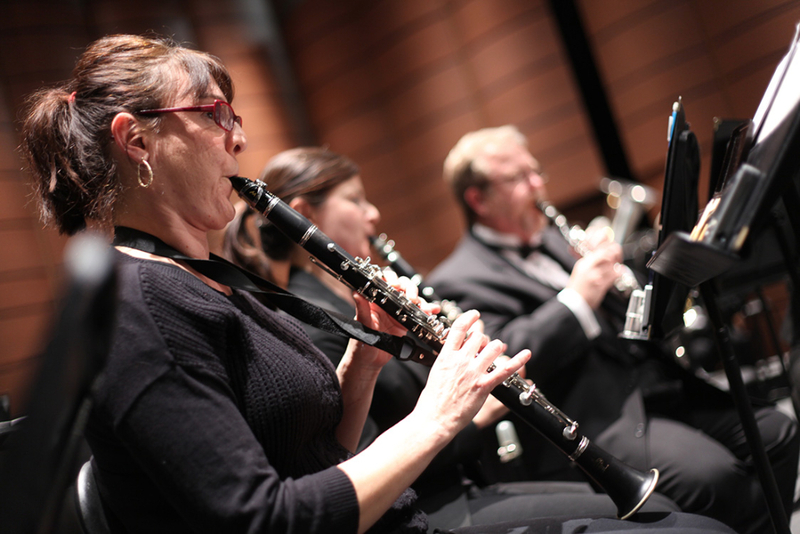 The ensemble’s membership includes adult wind and percussion players, most of whom hold university degrees in music performance and/or music education. Tempe Winds needs your help! Your ongoing support allows us to present you with the highest caliber of entertainment that you have come to expect from this fantastic ensemble and makes it possible for us to further develop our passion and enthusiasm for performing for you for many years to come! 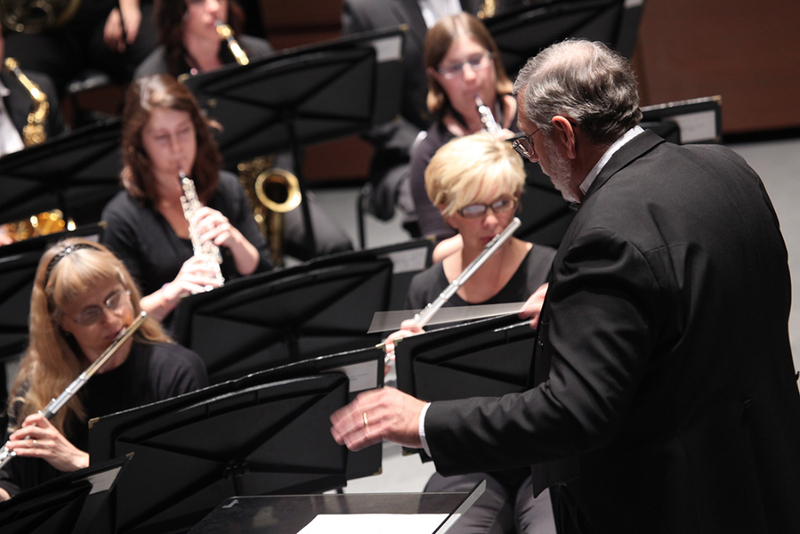 Because Tempe Winds is a non profit organization with 501(c)(3) status, your donations are tax deductible to the extent allowed by law. We need your support more than ever to continue these quality concerts. TSWE is a 501(c)(3) corporation and your contribution is tax deductible. All donors will receive program recognition. 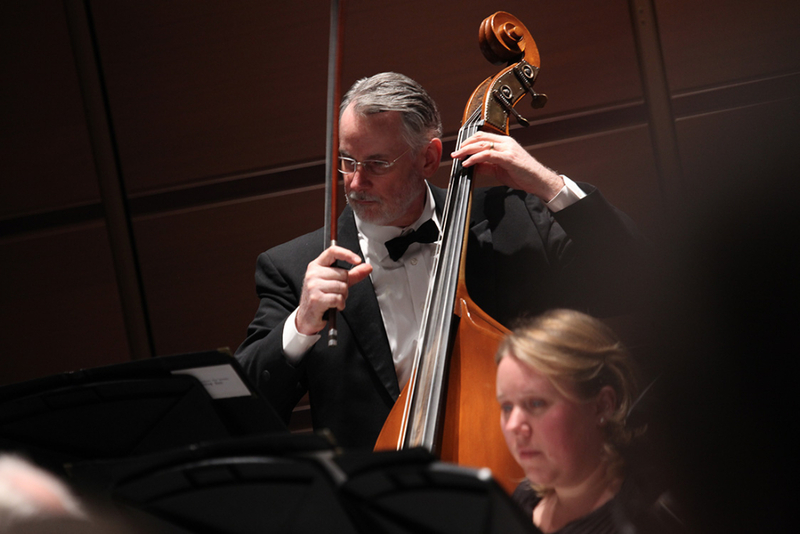 Michael Willson holds the degrees of Bachelor of Music Education from Brigham Young University, and Master of Music and Doctor of Music Education from Arizona State University. 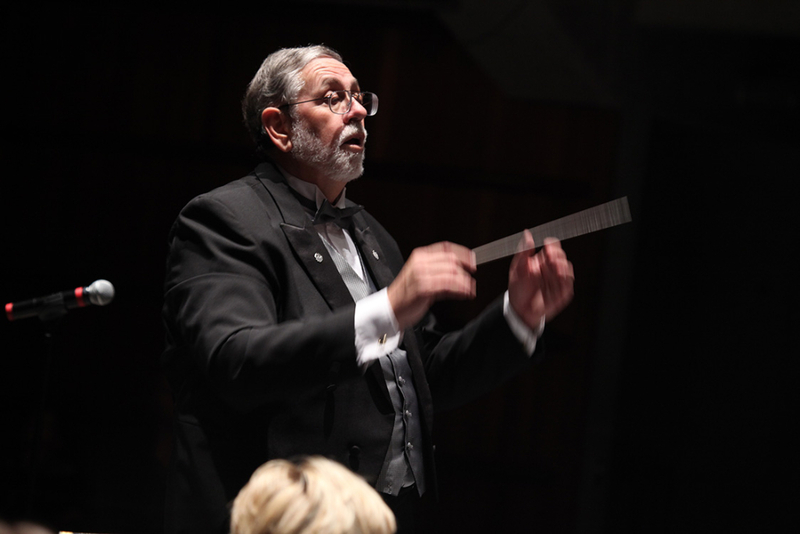 For 30 years Dr. Willson taught music education in public schools in Arizona and has recently retired as Director of Bands at McClintock High School in Tempe. 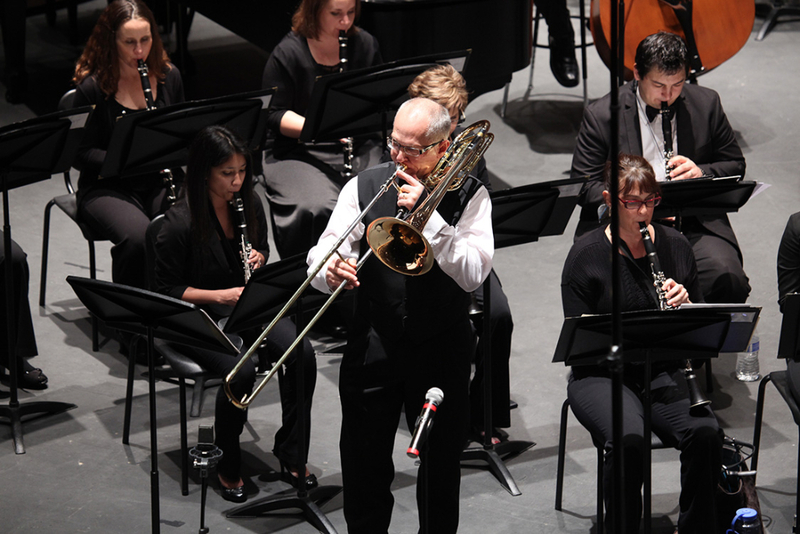 He is an active member of the Arizona Music Educators Association (AMEA) and the Arizona Band and Orchestra Directors Association (ABODA). He has served two terms as President of ABODA. He continues to serve as a guest conductor and clinician throughout the United States. Dr. Willson is the founder and conductor of the Tempe Symphonic Wind Ensemble, a group of forty-six professional musicians dedicated to the performance of outstanding wind/band literature. 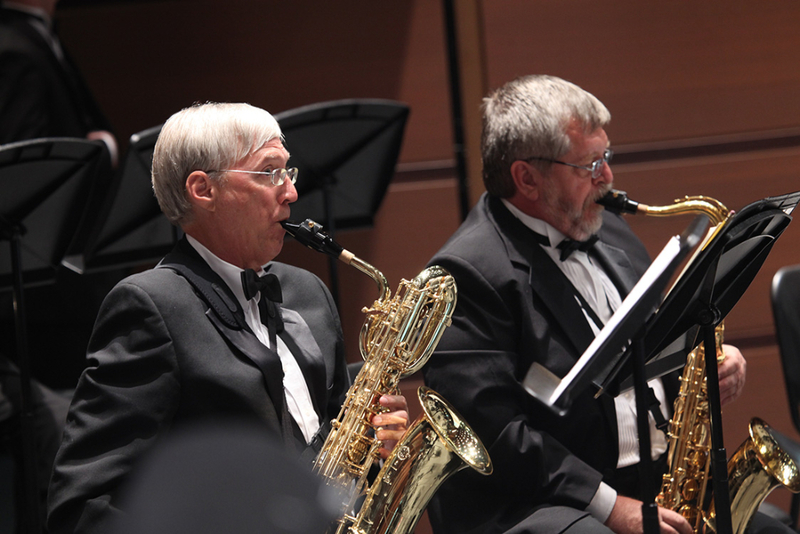 In December of 1995 the ensemble performed at the 49th Annual Mid-West International Band and Orchestra Directors Clinic in Chicago, which was attended by some 10,000 music educators from around the world. 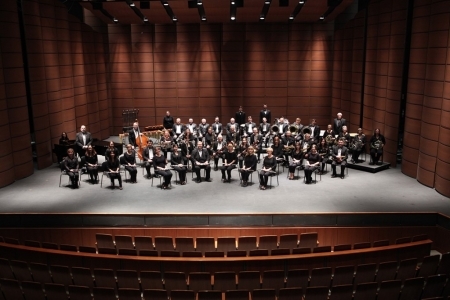 In December of 2002 the wind ensemble received the “Sudler Silver Scroll Historic Award” from the John Philip Sousa Foundation for outstanding musical achievement and service to the community. He is also active in choral and orchestral music performance, having conducted a number of community ensembles. Dr. Willson has received the “Excellence in Teaching Award” from the Tempe Union High School District, the “Excellence in Teaching Music” award from the Arizona Music Educators Association, and the “Award of Excellence- Outstanding Teacher, Fine Arts” from the Tempe Diablos. In March of 1992 Willson was selected to “The Legion of Honor” by The John Philip Sousa Foundation and Band World Magazine, an award given each year to “Ten of the Best” public school band directors in the country. 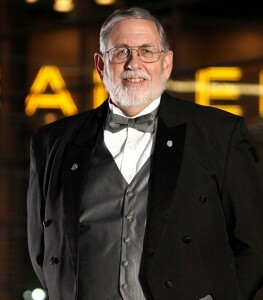 In January of 2007 Willson received the “Music Educator of the Year” Award from the Arizona Music Educators Association and the “Alumni of the Year” Award from the School of Music at Arizona State University. 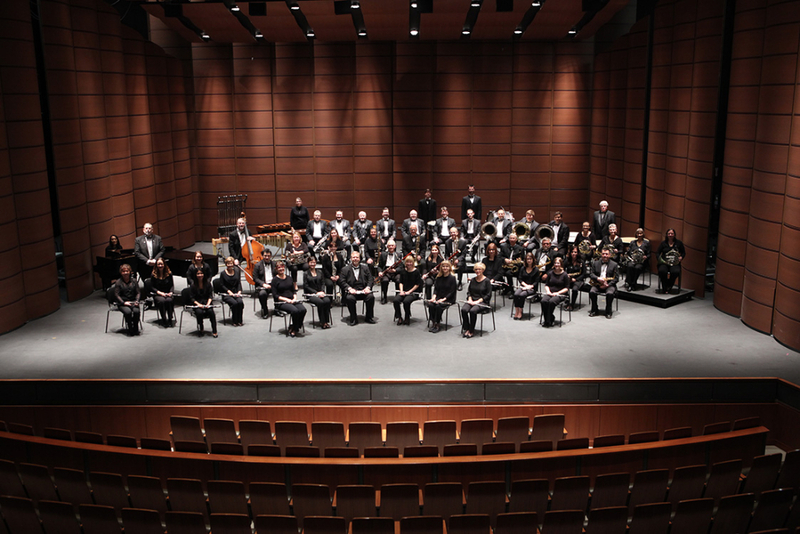 The Tempe Symphonic Wind Ensemble is proud to be a holder of The Sudler Silver Scroll, North America’s most prestigious award for Community Concert Bands. The Sudler Silver Scroll identifies, recognizes and honors those community bands that have demonstrated particularly high standards of excellence in concert activities over a period of several years, and which have played a significant and leading role in the cultural and musical environment in their respective communities. Nominations can be received from any source and at any time. The nominations must be sent to the Chairman of the Sudler Silver Scroll Committee. An Official Application will be forwarded to the director of the band nominated and the chairman will bring the completed applications to the annual meeting of the selection committee which takes place in December at the Mid-West International Band Clinic in Chicago. Deadline for entry: November 1st. 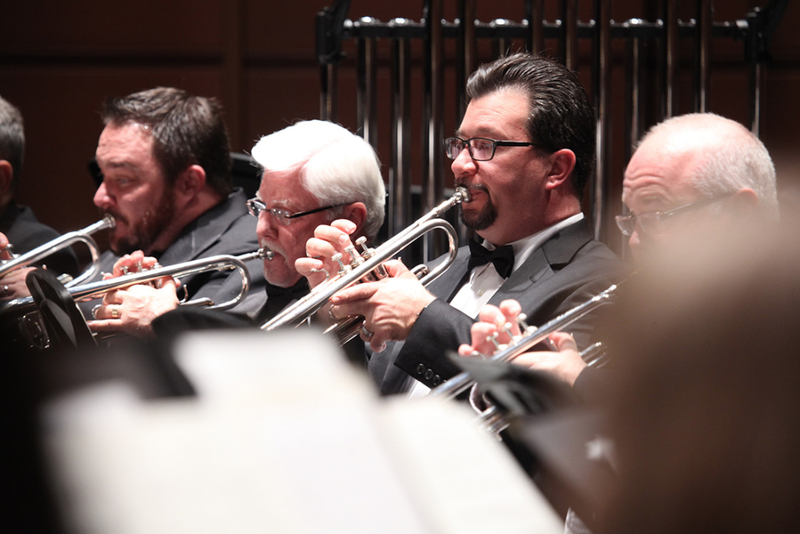 The Selection Committee is composed of successful community band directors who have experienced a number of successful years as band conductors. The committee will review the nominee’s programs and other supporting material and the final decision will be made by majority vote of the committee members present. More info available at the John Philip Sousa Foundation web site. Thank you for your interest in the Tempe Symphonic Wind Ensemble. We would love to hear from you.